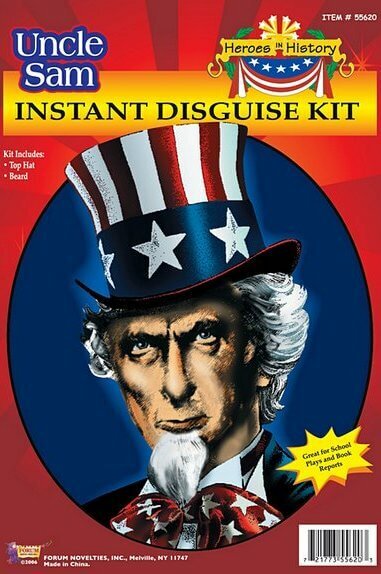 Dress up like the famous symbol of American history in this Uncle Sam costume kit. Includes top hat and white beard. Great for school plays and projects or 4th of July! 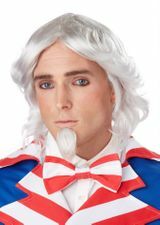 See more options in our 4th of July Costumes section!